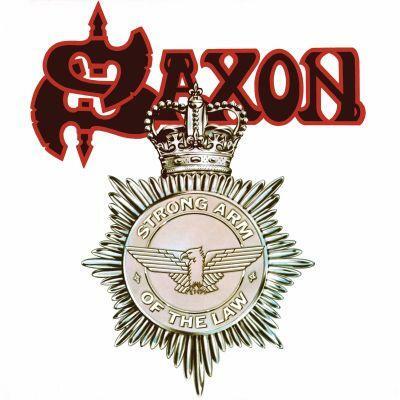 Saxon - "Strong Arm Of The Law"
Strong Arm of The Law was originally released in 1980, a mere six months after Saxon’s second album Wheels Of Steel to capitalise on the bands rollercoaster success. Like its predecessor this album is heralded as a timeless, heavy metal classic and many of its songs remain live favourites today, over 30 years after its initial release. This version includes a BBC session, some remixes and an early demo. Get your Copy here for CD and here for LP!